Fear is a necessary survival instinct, and — as long as we cling to this precious, human life — it is often what keeps us safe from harm. It can also be debilitating to the point of making us feel sick. Fear is mentioned prominently in all of Buddha’s cycles of teaching: Pali Sutta, Mahayana Sutra and Tantra — usually as a hurdle or defilement. 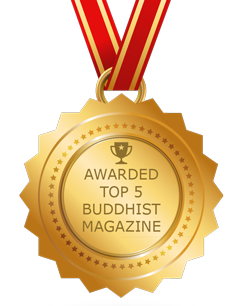 Buddha taught us how to overcome our fears in different ways in the Three Vehicles of Buddhism. 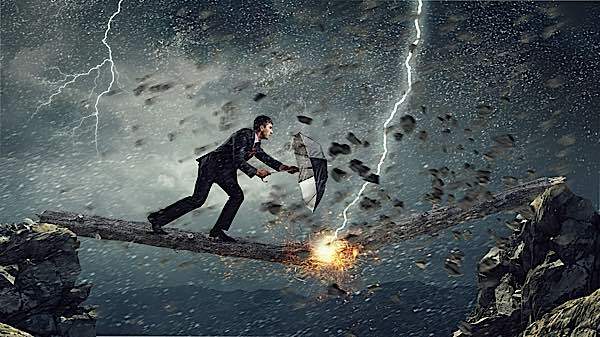 Even in our “regular” lives, Fear is an obstacle in times of heightened anxiety: times of political instability, war, terrorism, chronic unemployment, recession, or, an outbreak of a disease (such as SARS). Then, fear becomes a dangerous stress-factor, debilitating and seemingly insurmountable. The allegorical Buddhist epic of 1 million verses, Gesar of Ling, demonstrates how we can overcome our fears and obstacles with courage in the Dharma. 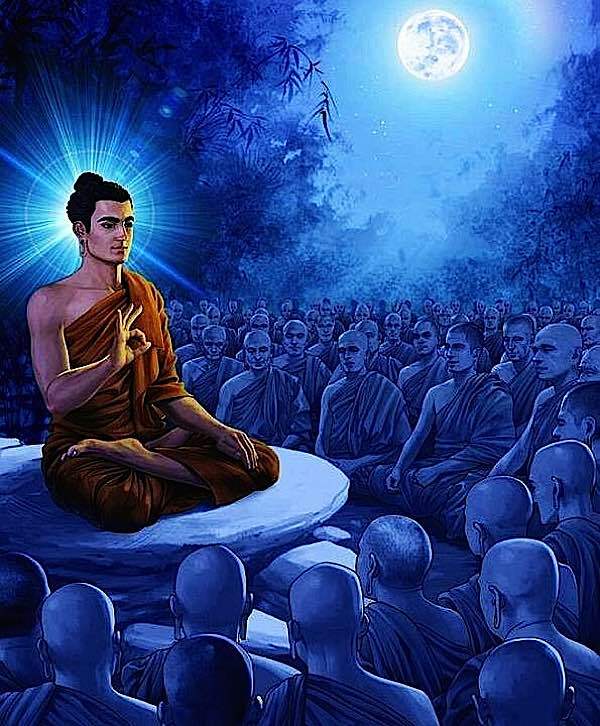 In Pali Sutta, such as Abhaya Sutta, Buddha teaches us we will have no fear if we attain “certainty with regard to the True Dhamma” and teaches us four types of people who do not feel fear — and how we can be like them (see Abhaya Sutta, below). 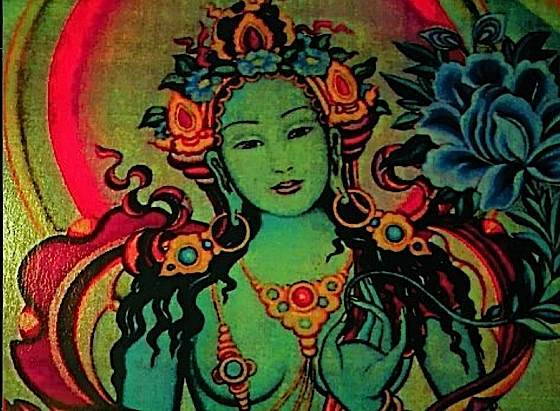 In Tantra, the visualized meditative path, in addition to the Pali Sutta and Mahayana Sutras, we also visualize and work with the Buddhas and Yidams who represent protection: such as Green Tara, Palden Lhamo, Black Mahakala and other protectors — in other words, our connection to our higher Buddha Natures. 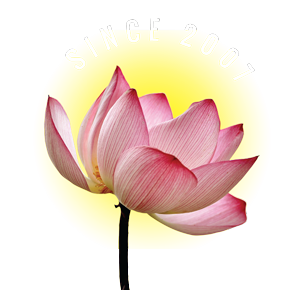 Buddha often spoke about “fear” in the suttas (sutras), and most notably in the Abhaya Sutta [Fearless Sutta: full English translation appended to this feature]. It is not by accident that sutta (sutra) translators often now tend to translate “dukka” as “stress” rather than the older interpretations “suffering.” For instance, Thanissaro Bhikku, who has translated countless Pali Suttas, translates Calu-dukkha-khandha Sutta as “The Less Mass of Stress.” It is this stress that Buddha taught us to overcome. Today, in modern society, there are more fears than ever, yet the timeless teachings of the Buddha help us overcome debilitating fear. Equally problematic is our addiction to fear. We feed it with our need to read the “bad news” in the media every day, and we spread manure on it with unrestrained social media. We fan the flames of fear by watching horror movies. We try to avoid fear, but at the same time, we’re addicted to it — as with all things in Samsaric life. Buddhist meditation, so well accepted in the west (particularly, mindfulness) is famous for reducing “stress” — so the metaphor of “stress is the disease, Dharma the cure, Buddha the doctor” — seems very modern and appropriate. In fact, Dukkha can be translated a dozen ways, depending on context: painful experience, anxiety, conditioned experience, sorrow, pain, despair. It also literally translates as “uneasy” or “unpleasant” or “causing of pain.” The word stress applies, in a way, to all of these — the outcome of our pain, despair, sorrow and anxiety is stress. 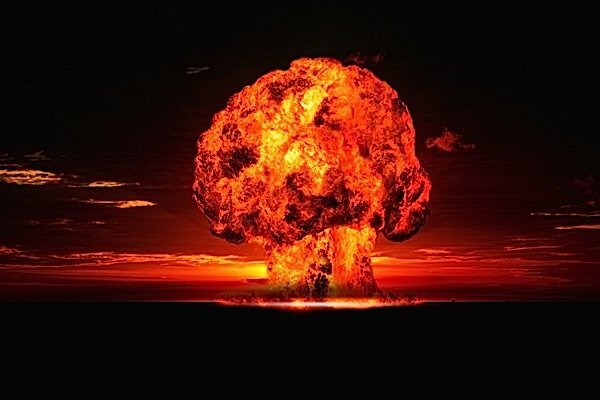 We are stressed when we fear for our lives because of the latest terror attack, or threat of nuclear attack.We are stressed when we can’t afford what we want. We are stressed when we are infatuated with a beautiful person we can never possess. Shakyamuni subdues an elephant with loving kindness and the Abhaya gesture. The elephant was enraged by evil Devadatta. 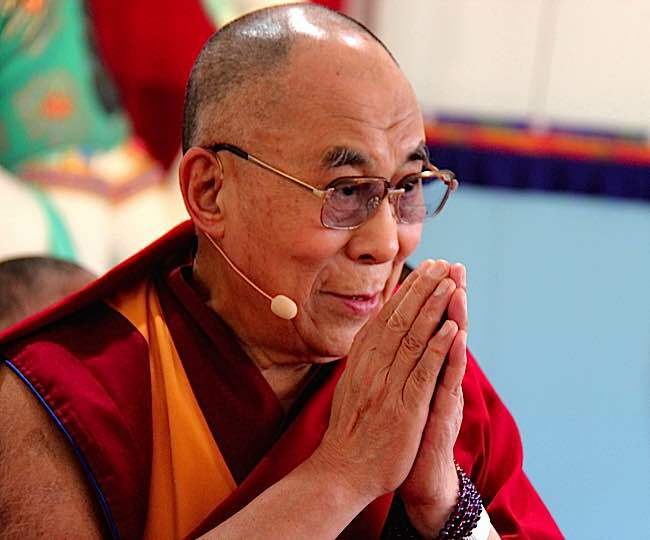 The Dalai Lama has advice for fear in our times. 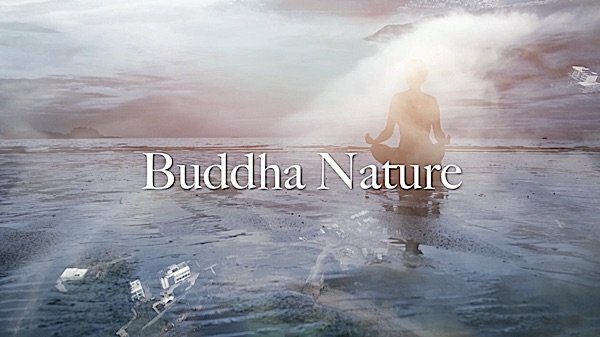 Buddha Nature basically informs us that we all have Buddha within, obscured by our ignorance, obstacles and fears. We meditate to settle our obstacles and fears and to find the inner nature. But obscured by incidental stains. Often the metaphor of the sun behind the clouds is used. The clouds — our fears, uncertainties and defilements — obscure our true nature, Buddha Nature, the sun. Once the defilements of ego are removed, and there is an understanding of Shunyata (Emptiness, or Oneness), we are Buddha; there can be no more fear. Tara represents the “activity” of the Buddhas, the windy power that protects her children. She is revered by millions of Buddhists. This isn’t a “green goddess sweeping down” but often takes the form of listening to our own intuitive mind (wisdom). 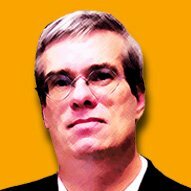 There’s also an element of Karma in these stories. 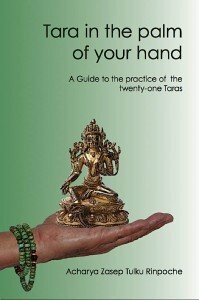 By relying on Tara, this itself is meritorious karma, making our outcomes in life more positive. 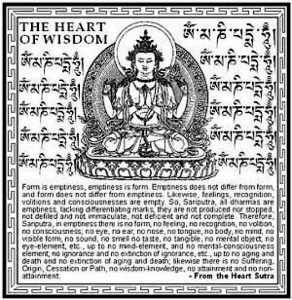 Tonglen is a good Vajrayana practice for overcoming fear. In Tonglen we actually visualized ourselves taking on the fear and pain of other sentient beings, and giving our own healing energy to those beings. It is a Metta practice, a Bodhichitta generosity practice. By practising this regularly, we quickly overcome fear. 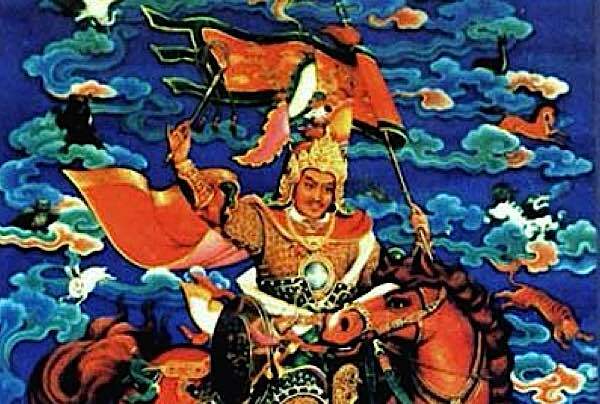 In Tibet, Mongolia, Nepal and many parts of Asia, people grew with stories of the epic of Gesar of Ling. Inspiration from these stories can help overcome fears. Gesar is the longest epic in history, longer than the Mahabharata by a significant margin (120 volumes and one million verses) — and one of the only epics still sung today by the bards in its original form. 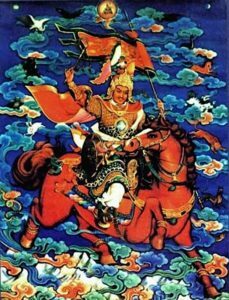 Gesar of Ling teaches Dharma in the form of warrior metaphor. Gesar is the great king, who fearlessly defeats all the maras (demons). He was a historical king in 1027, but it is the legend of his magical life that becomes the inspirational example of fearlessness — and how Dharma overcomes all fears. 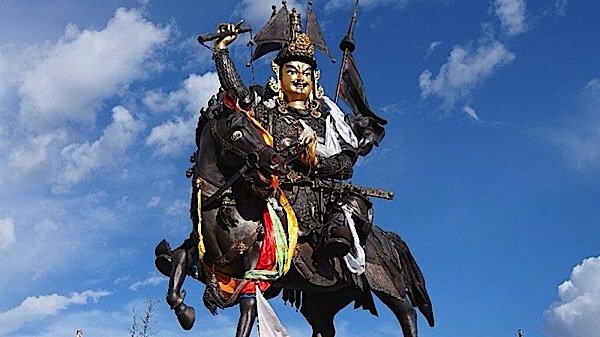 In each of the many episodes, Gesar fights against the enemies of the Dharma (maras) with physical power, courage, and a combative spirit that always prevailed. This is the teaching metaphorical example of how we can overcome our own mara of fear. It is more epic and exciting than The Lord of the Rings — and, a vitally alive Dharma teaching allegory. 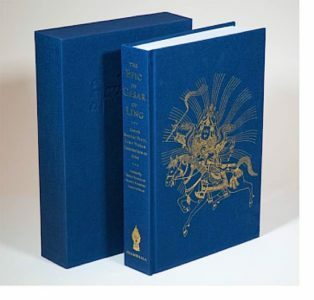 New beautiful hardcover boxed book, The Epic of Gesar of Ling: Gesar’s Magical Birth, Early Years and Coronation as King, from Shambala. There is a beautiful translation of volumes 1 and 2 of the Gesar cycle, which is highly recommended (Buddha Weekly will soon review): The Epic of Gesar of Ling; Gesar’s Magical Birth, Early Years, and Coronation as King. Heart Sutra translation from Venerable Thich Nhat Hanh. Foreward to Alexandra David-Neel’s The Superhuman LIfe of Gesar of Ling.